A Stroke is an attack on the brain and can happen very suddenly. It is either a clot on the brain (Ischaemic Stroke) or a bleed in the brain (haemorrhagic Stroke). Either way the brain is starved of oxygen, causing damage to the brain. The severity of the symptoms depends on the damage there is to the brain. Physiotherapy is a key part in rehabilitation after a stroke. Erin has years of experience working in neuro-physiotherapy and understands the implications that a stroke can have both on the client and on those around them. It is vital that physiotherapy is started as soon as possible and continues until you have achieved your maximum potential. 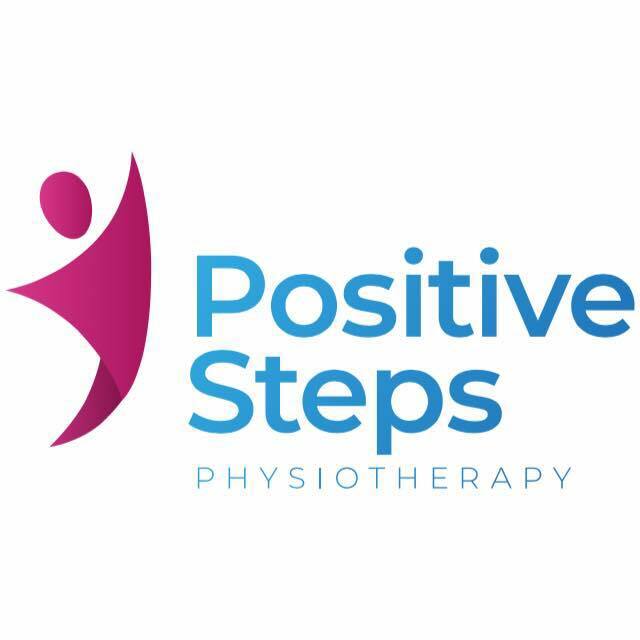 Erin will be able to work with you and advise on any treatments or interventions, whether it is specific exercises or movements to restore function, or advice on splints or Functional Electrical Stimulation. Erin will work with and your family to empower you to achieve your goals!